Exhibition of Jewish Athletes in Turkish History was available for visit from 27 November until 31 December 2016. The official opening of the exibition took place on 4 December Sunday with the participation of the Chief Rabbi İzak Haleva. Analysis of a Book with Yasemin Sungur activity is taking place in the museum. The first activity ‘’ Analysis of a Book ‘’ with Yasemin Sungur took place on 5 December 2016 and is planned to go on every Monday between 13:00–15:00 hours. The participants were chatting about the first book chosen for this activity Kürk Mantolu Madonna written by Sabahattin Ali. We hosted the Travellers Club group members in The Museum's Gerez Cafe on 15 November where they tasted several dishes of Typical Sephardic Kitchen after a tour of the museum itself. European Day of Jewish Culture was celebrated with an intense participation in The Jewish Museum of Turkey and Neve Shalom premises. Concerts, conference about The Lost Languages by Mario Levi, and Anna Eskenazi took place, the documentary film Las Ultimas Palavras and From Yesterday to Today The Izmir Sefarad Wedding was shown. Come Let's Meet activity gave the possibility to ask all the questions one wanted to know about the Jewish Life and Culture. Nisya İşman Allovi, the museum curator, made a presentation about the new premises and the collection of our museum. 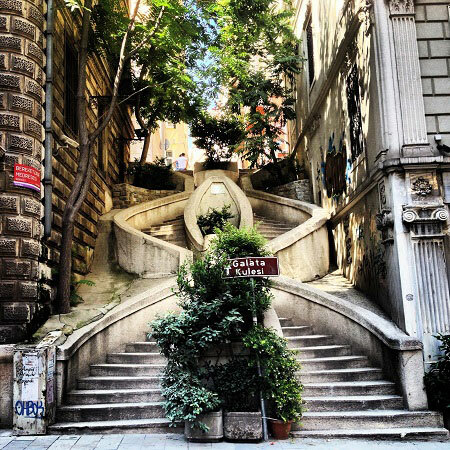 Jewish Heritage Tours in Galata is planned to take place once a month assisted by a proffesional Tour Guide. 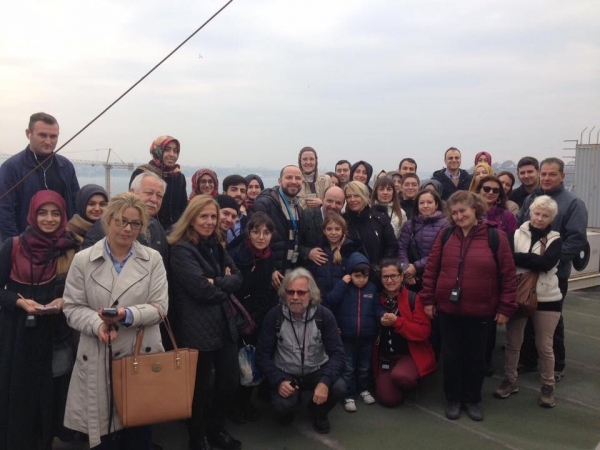 We hosted the Istanbul Chamber of Tour Guides at the museum. A feasibility study was made on creating a Jewish Museum at the El Griba Synagogue, on the Cerbe island. El Griba Synagogue has the distinction of being the oldest synagogue on the African continent. We hosted the Foundation of Tourist Guides at the museum. The opening ceremony was held of the midrash named after the Yıldız & Isak Baler couple. The 90th birthday celebration of painter and poet Habib Gerez was held and the exhibit featuring his paintings was toured.